Donald Trump’s election victory came as a sharp surprise to many Americans, but anyone paying attention to Reddit would have been able to predict the former reality TV star’s ascension to the White House, according to the site’s CEO and co-founder Steve Huffman. “The election results were surprising to many. But if you’ve spent any time on Reddit in the last year it shouldn’t be that big of a surprise. The Trump supporters were way more engaged than the Hillary supporters,” Huffman told Culture Trip on the sidelines of the recent TNW NYC event in Brooklyn. In the post-mortem of the election, much scrutiny was brought on U.S. media, both new and old. The established old-school media like The New York Times was criticized for being out of touch with large parts of the country’s demographic, while others questioned the algorithm-based approach of presenting news by new media like Facebook. 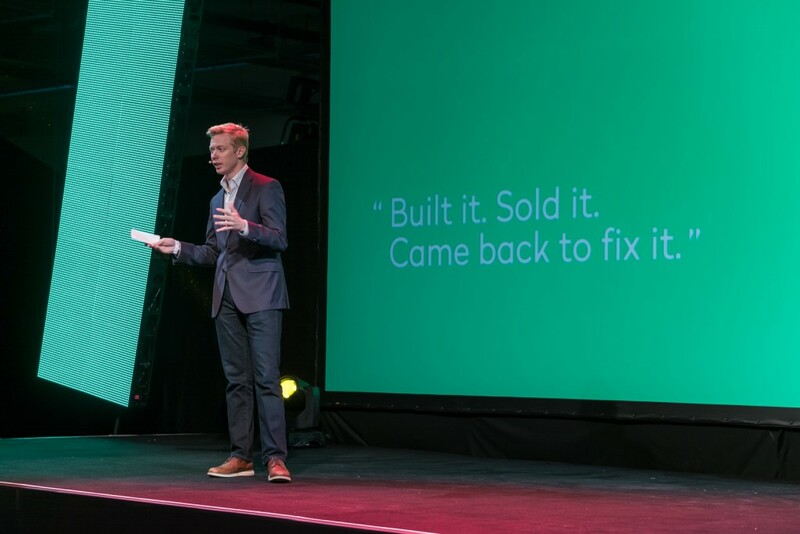 Reddit CEO Steve Huffman talking at TNW NYC | Courtesy TNW. Some within the media have called on Facebook to police its news better, to avoid inaccurate articles spreading fast, and to ensure users aren’t presented with an echo chamber of news, where they are only recommended points of view they will agree with. But Huffman disagrees. “It’s impossible to do. You can’t put the cat back in the bag. People want to see what they want to see and they want to hear what they want to hear. People are emotional right now after the election results and are looking for an explanation and someone to blame, but it’s not the way people consume news. That’s a side effect,” he says. Huffman believes there is an opportunity for Reddit to use the millions of voices on the site to gauge public feeling and predict future events. He also sees potential in live discussions about cultural events. 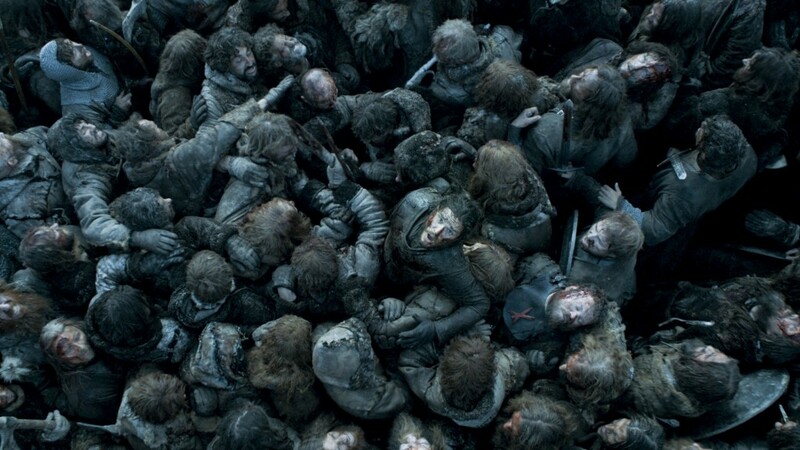 Right now TV shows like Game of Thrones and Westworld draw thousands of comments while they are being aired, but Reddit plans to develop the technology so real-time commenting is easier. Kit Harrington as Jon Snow | Courtesy HBO. Reddit plans to make real-time discussions about TV shows easier.